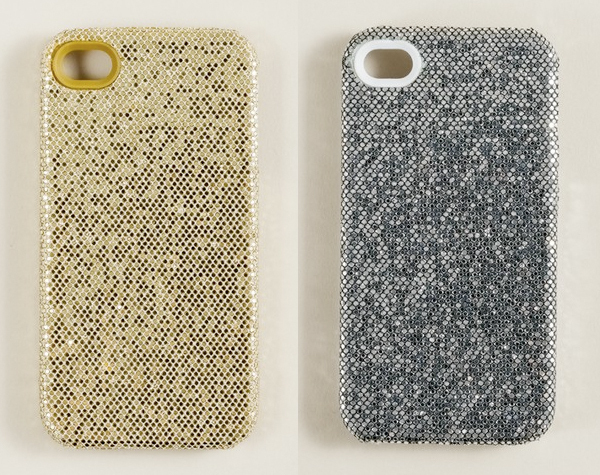 We love these metallic glitter iPhone cases from J.Crew and can't believe they're only $25! These are perfect for the holiday season and make great gift items. Available here and at J.Crew stores. Taylor's "Editorial Shot of the Month"
Amanda's "Editorial Shot of the Month"